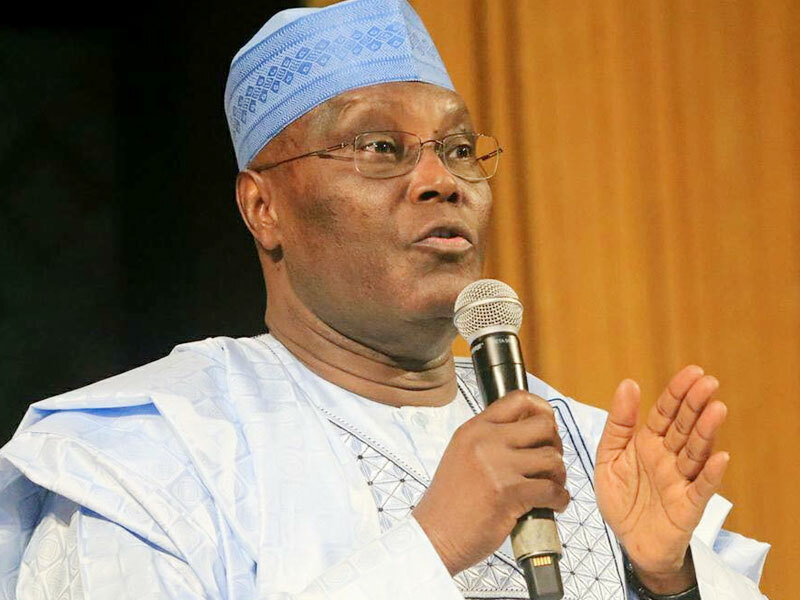 Nigeria’s former Vice President and presidential candidate of the People’s Democratic Party (PDP) Alh Atiku Abubakar, on Tuesday, promised to complete the Mambilla Dam if elected president in the forthcoming presidential election. Abubakar made the promise while addressing party faithful in at the presidential campaign of the party in Jalingo. He noted that the current administration was paying lip service to the project and had failed to even pay compensation to the indigenous people let alone mobilise contractors to site. Abubakar who promised to pay attention to federal roads in the state also urged security agencies to remain neutral and provide a level playing field for all participants to avoid a chaotic situation. “Give me your votes on February 16 and I will turn things around in our home state of Taraba. Unlike the scam that this government is exhibiting about the Mambilla Dam, I will complete the project and provide all the good things that come with it. I will also reimburse the state with regard to the federal roads that the state government constructed and the government of the day has refused to pay because you are from the opposition party. The PDP National Chairman, Mr Uche Secondus, urged the people to vote PDP for all the elective positions so that they can experience massive employment, peace and economic growth and stability. He asked the people to not only vote but to make sure that they remain watchful and also to ensure that no one tampers with their votes as that is the only way to make see that their votes count. Our correspondent reports that the rally was massively attended and the Jolly Nyame Stadium was filled beyond capacity.